Postage & Packing: UK £4.00, Europe £5.00, USA/Rest of World £6.00. Jack Lemon Burton owned, competed and dealt in practically every type of Bugatti. He was one of the rare Bugattists not only to possess one of the legendary Bugatti Royales but to use it on a regular basis. Using his extraordinary collection of photograph albums and quiet sense of humour Jack takes us on an amusing journey through an unusual life; early childhood growing up in Kilburn, North London; the relationship with his generous and doting father; the huge garden railway; his introduction to Bugatti cars; motor racing at Brooklands; pre and post war amateur hill climbs and sprints. 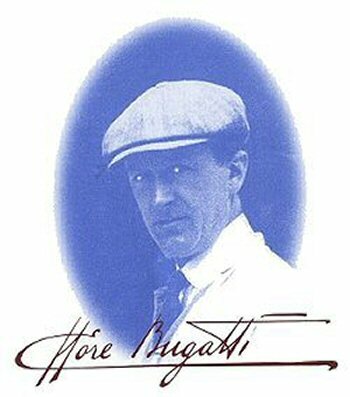 He was a founder member of the Bugatti Owners’ Club and one of the biggest Bugatti dealers of the time. 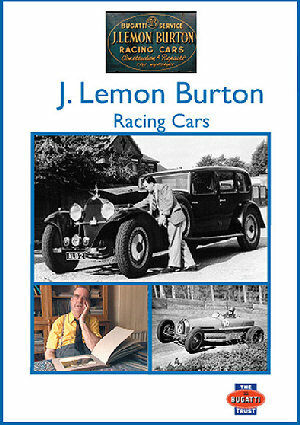 A rare glimpse of the J Lemon Burton hand written stock book gives an insight into his long career where many Bugattis in Britain were to pass through his hands. The rare opportunity to interview this rather shy, modest and private man occurred in 1989 when H G Conway and David Weguelin were filming for ‘Bugatti by Conway’. Jack died in 1994 aged 83. You can order copies of the DVD by downloading and returning the order form below, payment by cheque or credit card. Please click here to download the J Lemon Burton DVD order form. 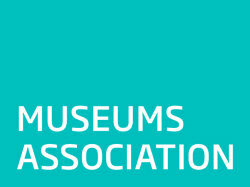 Or telephone The Trust during office hours on 01242 677201 ( international +44 1242 677201 ) or contact the Bugatti Trust here.